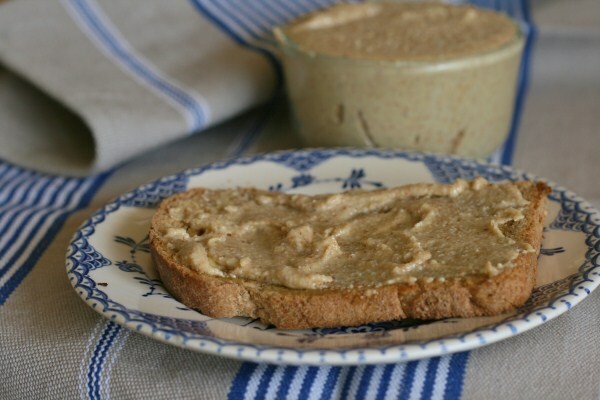 A quick recipe for nut butter. This is great if you have anyone allergic to peanuts but not other nuts. I made this while my bread was toasting! How quick is that? Place nuts into TM bowl and pulverise Sp 10/15 secs. Scrape down the sides (it should be looking like almond meal at this stage). Blend again Sp 8/ 15 secs. Check consistency and add oil and salt if you wish – Sp 4/5 secs. How long would this nut butter keep for? Thanks! I just made this with coconut oil and only used cashews. It is SO yummy!!!! Thanks for the recipe. Thanks for the recipe, just made a small jar full in moments 🙂 I used what I had on hand – dry roasted cashews, almonds and coconut oil. Yum!! My 20 month old loved it spread on plain crackers and apple slices. Will certainly makes this again, and try various nuts in different combinations! Can I just check if I'm reading times right? Are you suggesting TM gets it there in about 30 secs? I'm using a food processor and taking about 30mins… trying to talk hubby into a TM and thinking "Really? Is the time THAT different???" Have I misinterpreted, is it a typo or can you really get it to butter in 30 secs??? Glad to hear you are all loving this 'recipe'. Its not really a recipe as such as it is so flexible, you can use what ever nuts or seeds you have on hand and flavour it with any oils or salts you wish.